The trial of 33 people accused of complicity in Tunisia’s worst ever domestic attack begins on Friday. 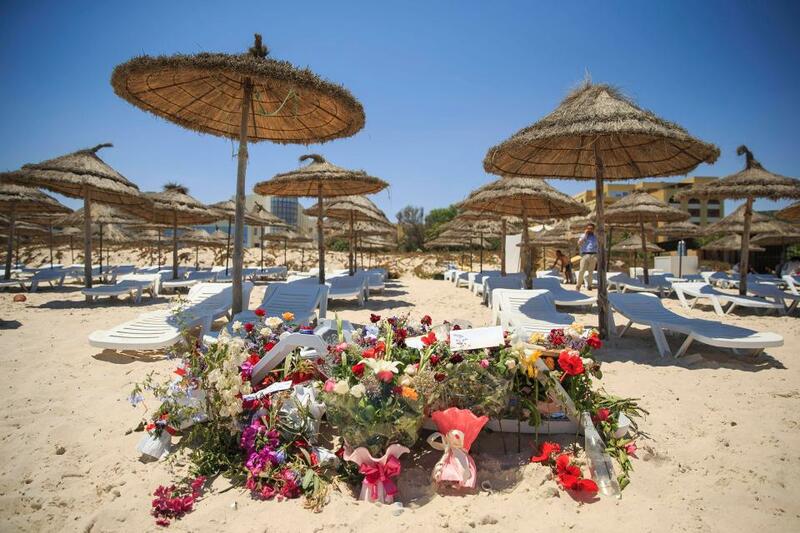 38 foreign nationals, 30 of them British, were killed when a lone gunman fired on tourists sunbathing in the coastal town of Sousse in June 2015. Of the 33 on trial, six include members of Tunisia’s security forces, who are charged with “not assisting people in danger”. While Tunisia is often heralded as the success story of the Arab Spring, it has struggled to contain corruption and Islamic extremism since the 2011 revolution. This, in turn, has hurt the tourism industry—90% fewer Brits visit Tunisia today than in 2015. As the country’s third largest sector, the ailing tourism industry has limited job opportunities for many Tunisians—a sad irony given that the 2011 uprising was sparked by this very thing. But all is not lost. Economic growth is expected to accelerate to 2.3% this year, up from 0.8% in 2015. Meanwhile, the government is seeking to strengthen law and order and increase cooperation with Western intelligence agencies in a bid to keep the homeland secure.